Newheek’s x ray high voltage connector can be used in high frequency machine. 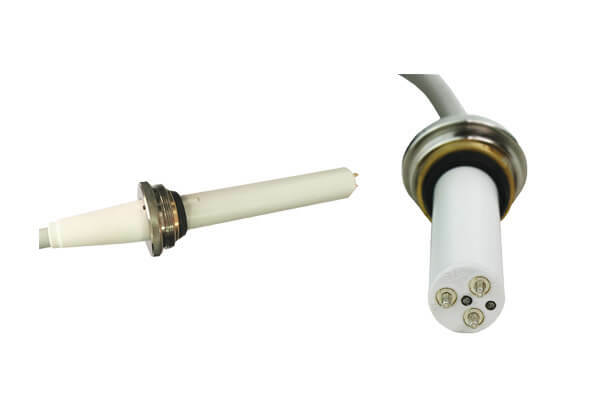 Newheek’s high-voltage cable is a high-voltage cable for medical X-ray machine. The high-voltage cable has 75KV and 90KV. Newheek has two types of high-voltage cable heads for connecting high-voltage cables and high frequency machine. The high-voltage cable used in high frequency machine is different from ordinary high-voltage cable. It can withstand 75KV and 90KV high-voltage cable to meet the working needs of high frequency machine. It does not need to be too high in order to avoid damage to the safety of people around. Selection of high-voltage cables for high frequency machine should be purchased by professional manufacturers of high-voltage cables for high frequency machine. 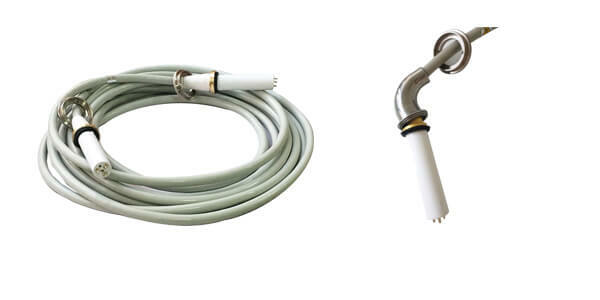 Does Newheek provide medical cable free sample?